We, Trust Tex India are committed to provide a high quality range of products. Company’s main office is situated at Tamil Nadu, India operating its entire business as Partnership since the establishment in the year 2014. 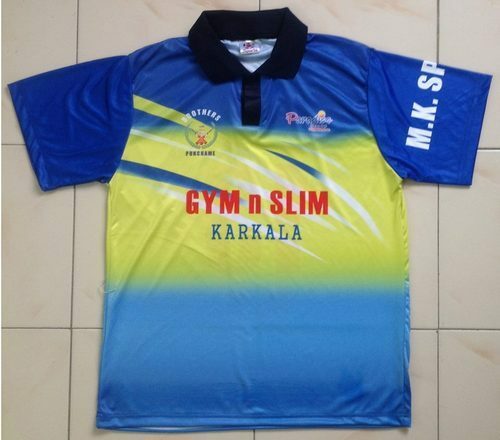 We are engaged in manufacturing, exporting and supplying products wide range of products like Men's T-Shirt, Boys T-Shirt, Pyjama Set, Boys Shorts and many more. In recent times, we have created a well-known entity in this domain in the market and going high at a remarkable pace and showing relevant growth in the market structure. The peculiar features of our products are variety of patterns, beautiful texture, easy to wash, colorfastness, smooth finish and shrinkage free nature. We export our products in European and US Market.